Competitive games like DotA 2 and Counter-Strike: Global Offensive (CS: GO) distribute millions in prizes. Therefore, the career of a pro player can be very promising. Pakistani Sumail “SumaiL” Hassan, for example, already made $ 2.4 million playing DotA before turning 18. Here are the top five players who earned big paychecks when they were still minors. Known as one of the best StarCraft: Brood War players of all time. South Korean Lee “Flash” Young Ho is also remembered for starting his career at only 14 years of age. Flash was sponsored by KT Rolster and has accumulated several achievements in Blizzard’s RTS, including a World Cyber ​​Games (WCG) in 2010. “Retired” StarCraft pro Flash just took out one of the best current Zergs in Brood War. That’s pretty insane. Before turning 18, the player had already billed approximately $ 269,000 in prizes. Flash also competed in StarCraft II but announced an early retirement from the game. Flash currently focuses on streams and other Brood War leagues. In total, the player earned $ 621,000 in tournament prizes of StarCraft. South Korean StarCraft II player Lee “Life” Seung Hyun also started his career at the age of 14. It was not long before he took part in outdoor competitions such as the MLG Winter Championship 2013 and earned $ 354,000 in prizes before his 18th birthday. Life’s career was ended after a match-fixing scandal in 2015. Even though he was considered one of the best players in the game’s history. Life was imprisoned for 18 months in South Korea and was banned from StarCraft II professional scenery. Before the controversy, the player had reached the mark of US $ 475 thousand in prizes. 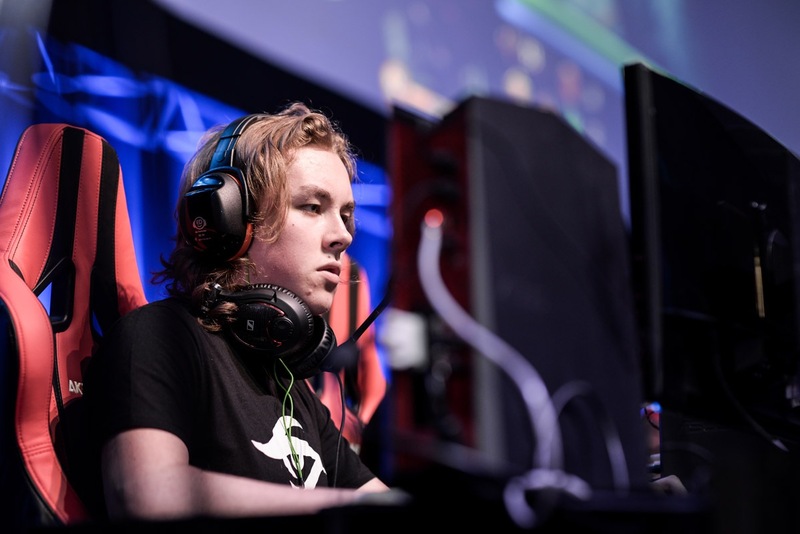 The Swedish Ludwig “Zai” Wåhlberg began his professional career in Heroes of Newerth at the age of 15. However, all thanks to his transition to DotA 2 that he acquired a third place among the top-earning contenders of this minor list, with $ 465,000 in prize money. In addition to good appearances at The International, the biggest DotA 2 championship in the world. Zai at the age of 21, during his time in Team Secret, was the champion of The Chongqing Major 2019. He has currently won US $ 1.8 million. Coming from Australia, player Anathan “ana” Pham always played DotA 2. He started his career when he was just 16. In a few years, ana was able to earn more than $ 600,000 in prizes. He made the most income at the age of 18 from The International 2018, which made Ana and his team officially millionaires. Currently, the player holds US $ 2.8 million in prizes. Before the age of 18, the player had already billed $ 2.4 million in prizes. Competing in DotA 2’s Evil Geniuses since 2015, at the age of 15, SumaiL was a key player in his team in winning titles such as The International 2015. Although he has not won another The International since then, SumaiL, along with his team, continues to win other titles in the competitive landscape of DotA 2. Currently, SumaiL has won US $ 3.3 million in prizes accumulated in MOBA tournaments.